Designed for finished wood surfaces and non-wood surfaces: no-wax floors, ceramic tile, painted surfaces, vinyl floors, and other washable surfaces such as laminates, marble, linoleum and granite. 98% naturally derived ingredients. Phosphate-free with bilingual labeling. 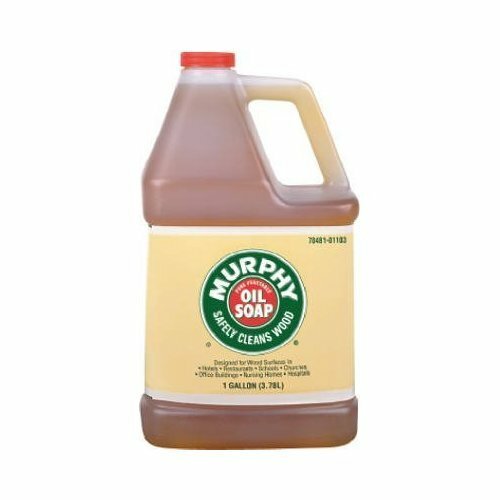 If you have any questions about this product by Murphy, contact us by completing and submitting the form below. If you are looking for a specif part number, please include it with your message.